Malthouse Engineering are the UK's largest steel profilers offering Steel Profiles up to 500mm thick in a range of certified materials. 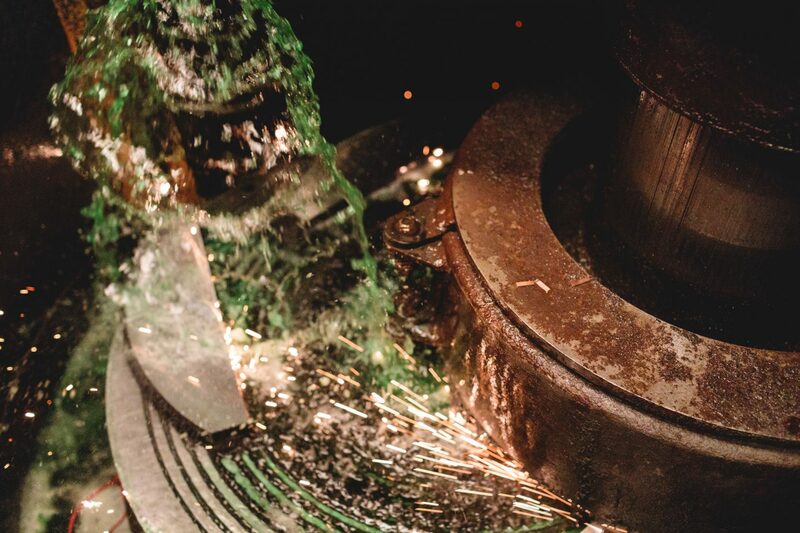 They have one of the largest Lumsden Grinders in the UK capable of grinding material up to 126 inches in diameter. 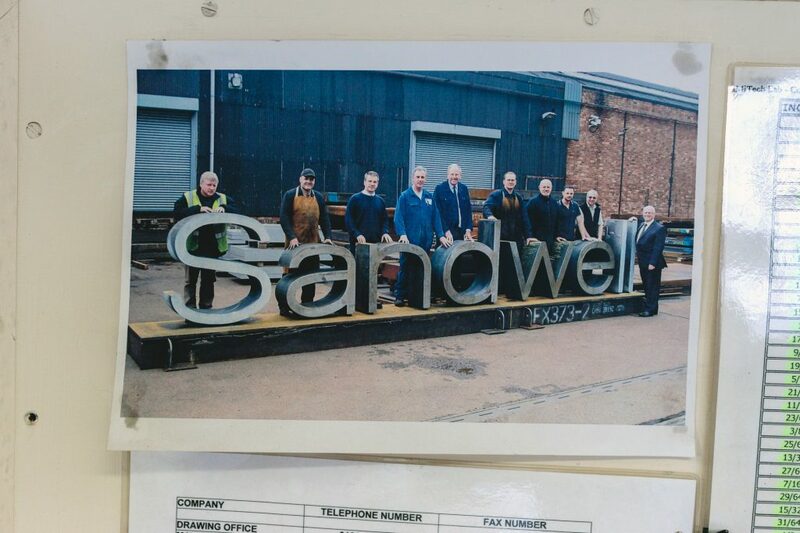 As a company, their business turnover is today worth some £10 million, employing around 80 people. Their expertise is flame cutting, a process of using an ignited mixture of oxygen and a gas to cut through a steel plate. 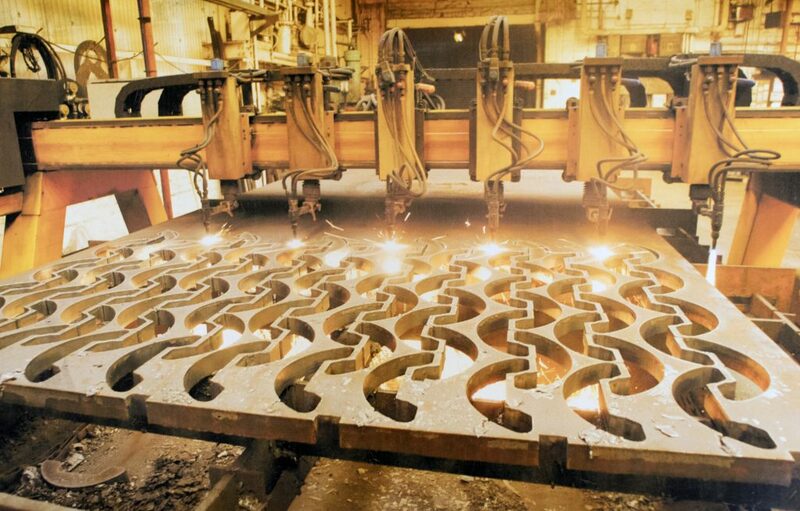 The process is also known as steel profiling, oxy gas flame cutting or simply gas cutting. But let’s go back a little way. 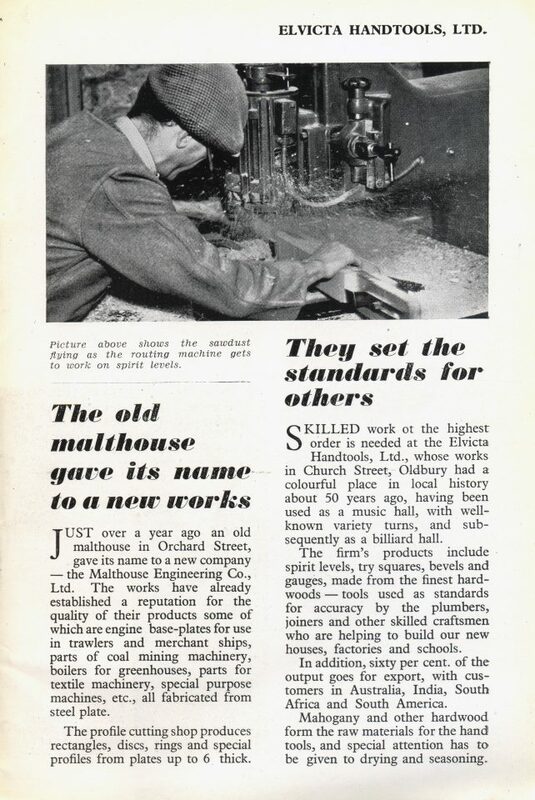 Founded in 1947, they were originally based in Orchard Street in the town centre, based in an old malthouse. The original site has been subsumed by the Council House, which was built over that area. 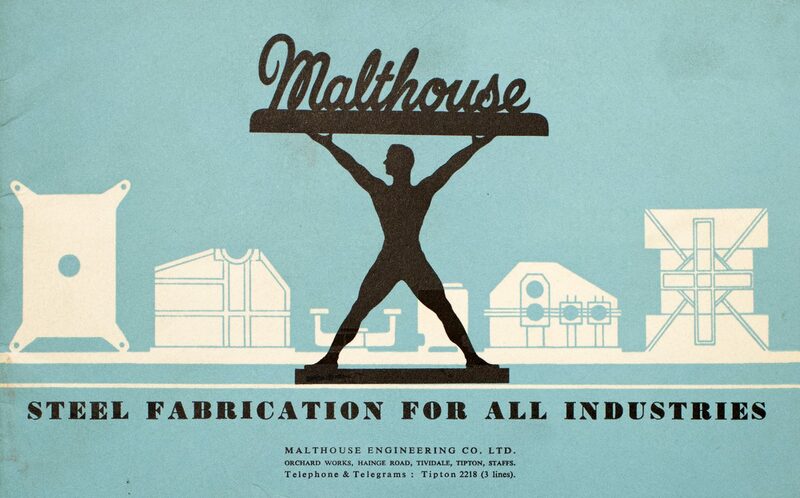 In many ways, the story of Malthouse Engineering represents the initiative and optimism of the post-war period – a time when hundreds of servicemen returned to the area from overseas to begin anew, starting fresh businesses in Oldbury. 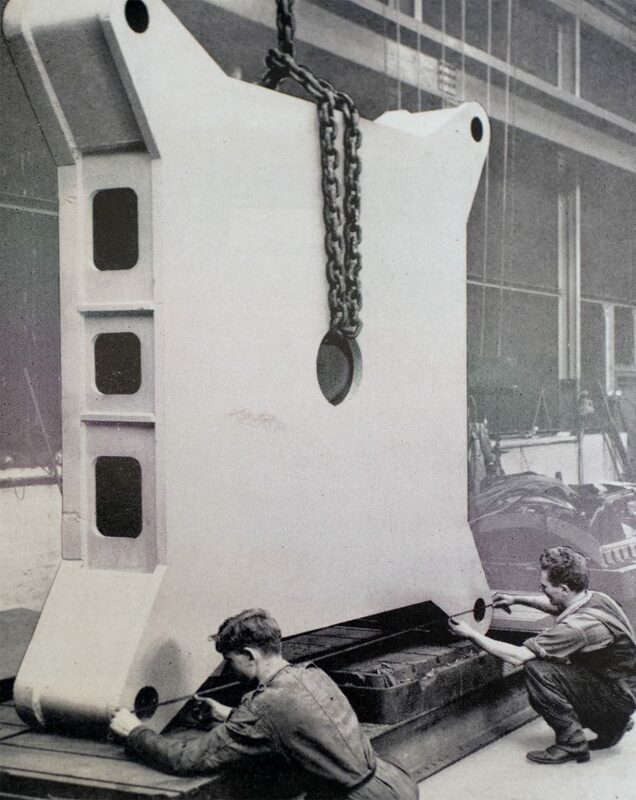 As a young lad, Bert Hands used to deliver groceries to local metal companies, including the big steel stockholding firm of Bell & Harwood in Duke Street, West Bromwich. 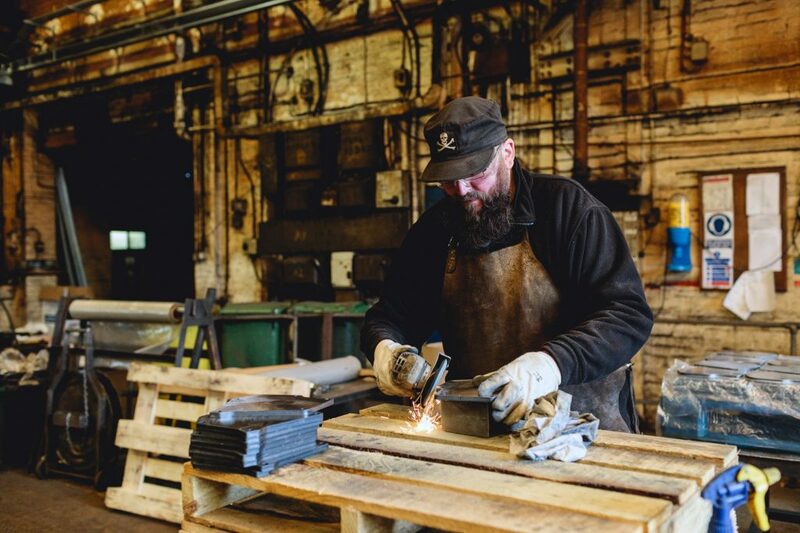 He found a job in manufacturing and was taken on as a foreman at Stern & Bell. 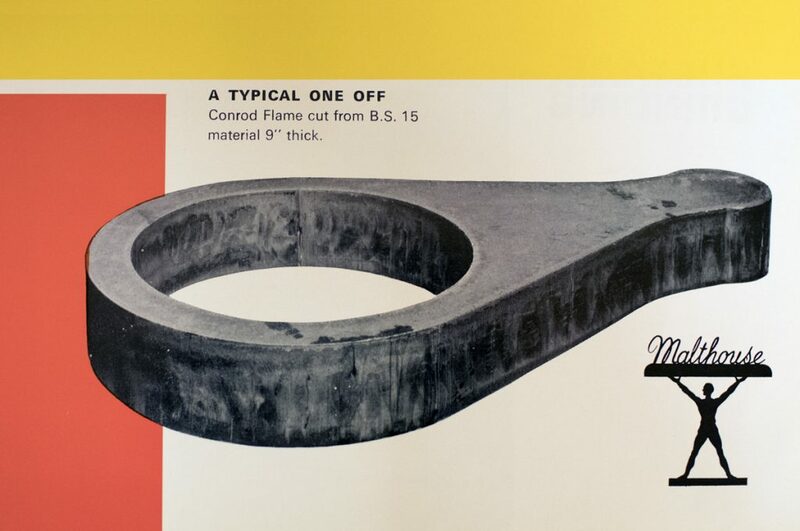 There he saw the first Hancock flame-cutting machine, which was delivered in 1936. 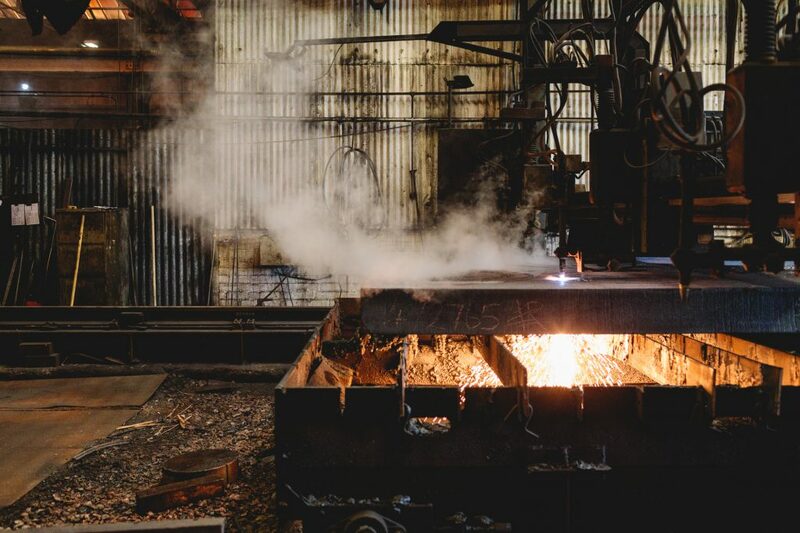 He had the idea to set up his own () business, making quality steel fabrications, and won the backing of Edgar Harwood – but the Second World War put these plans on hold. Bert went into the army and served in Burma. After he came back, he set about looking for suitable premises, which he found in October 1947, an old malthouse in Orchard Street. 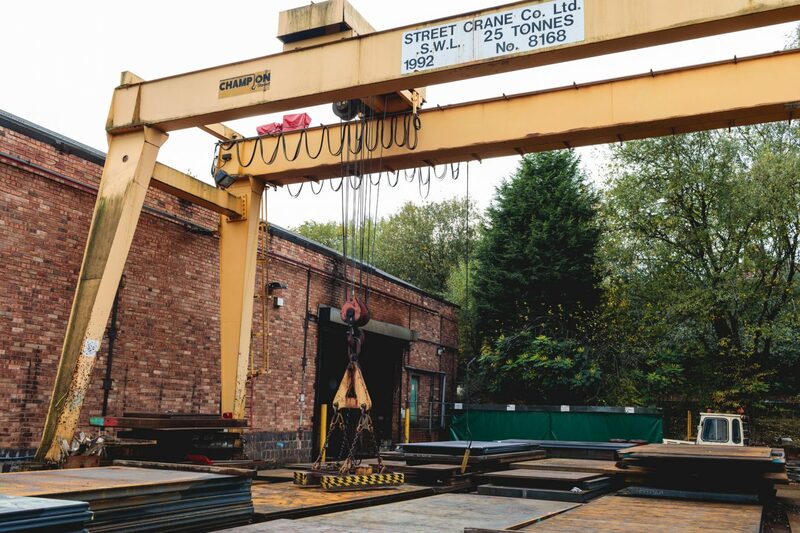 This was a large brick building running parallel to the canal, with a house - which was to become their office - and a building previously used as a stable which had a solid brick floor, ideal for the base of a welding shop. The site became known as the Orchard Works. Bert began to clear up the site, taking on two members of staff, Howard Bishop and a labourer called Walter. Bert also enlisted the help of some old army pals, including Tom Eddy, who would go on to work for the company for some 40 years. Their first customer was Ronald L. Christianson of Wordsley, a firm making and constructing greenhouses. Malthouse produced the boilers which were used to heat and maintain the temperature of the greenhouses. 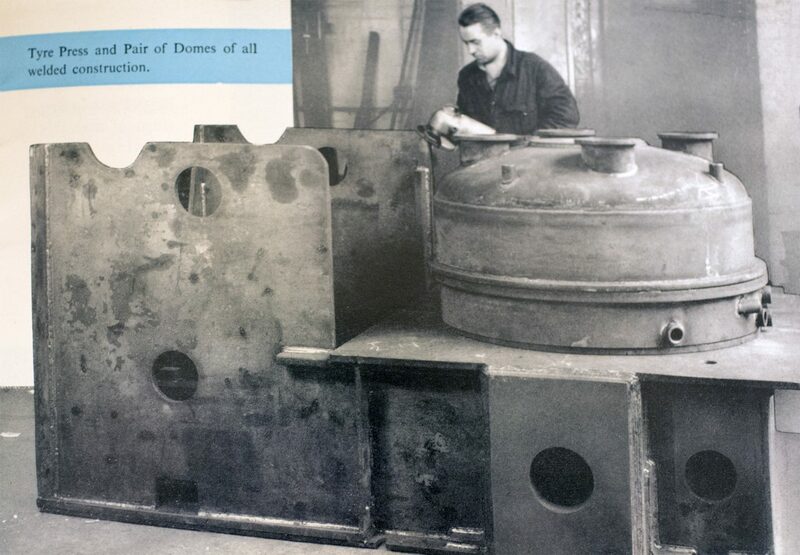 They also had orders from Ernest Lane, a firm who specialised in sheet metal, producing the ‘dished ends’ for compression tanks. 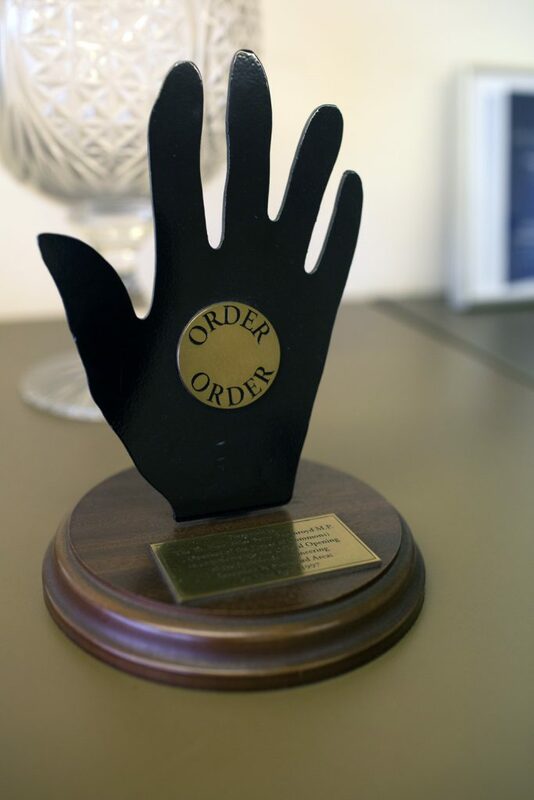 However, Bell and Harwood were their biggest customer, making up 38 of the first 50 orders. 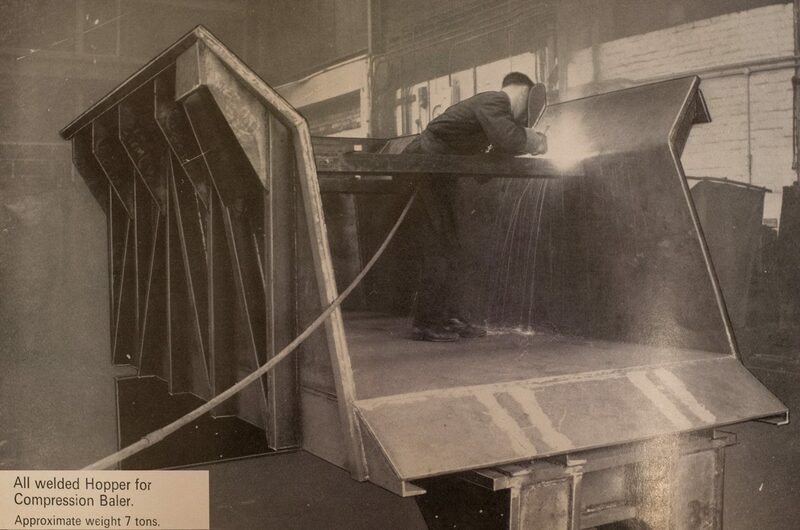 From 'Made in Oldbury ' souvenir brochure, 1949. At first, the working conditions were tough. 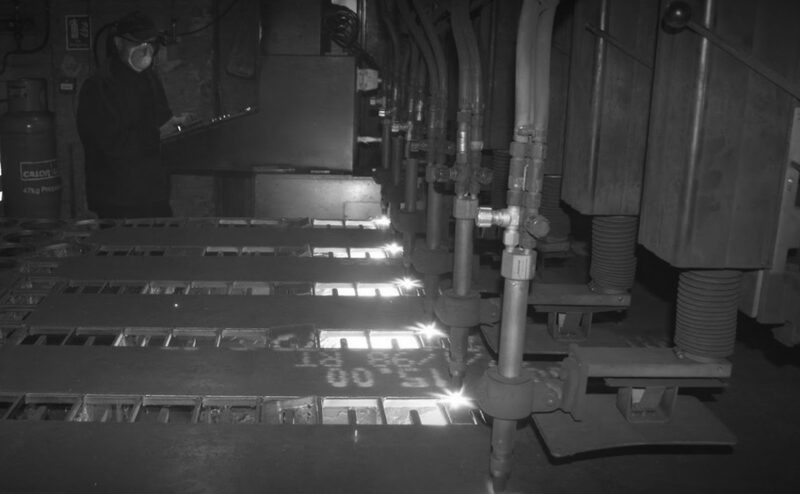 There was only one stove in the office building and the factory itself was dark, cold and damp. The ceiling was very low and a special low headroom crane had to be brought from Liverpool. They had no means of boiling a kettle, and they paid a Mrs Price, who lived around the corner, to bring them a jug of tea twice a day. The Price family had been caretakers of the three malthouses in and around Oldbury. To make deliveries, Bert Hands bought a second-hand lorry from the army, which was going cheap, but the interior loading capacity proved to be smaller than expected. The problem was only solved by doubling the number of delivery journeys. But business was good, and opportunities for growth great after the post-war recovery. 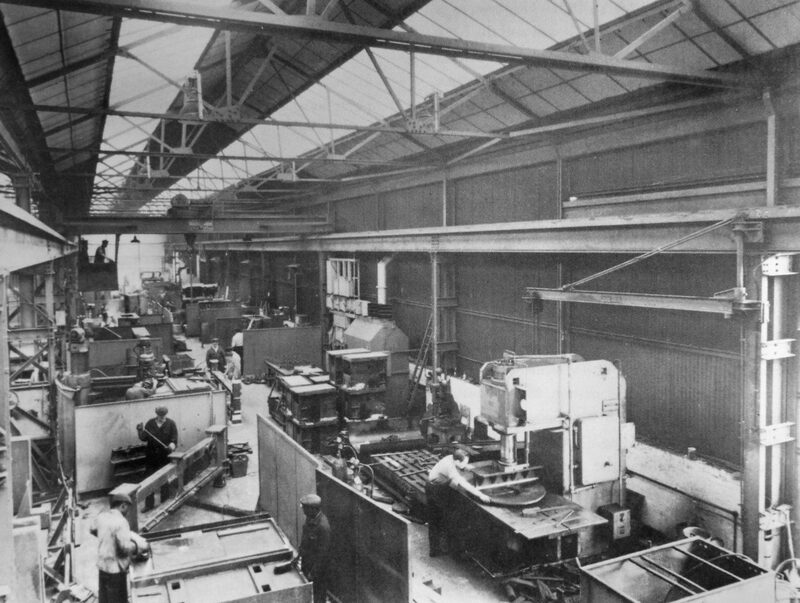 The new company began looking for alternative premises at the end of 1949. Nearby, new industrial estates were being built, separating the factories from the housing, where there would be nobody to worry about with dust, noise and vibration. 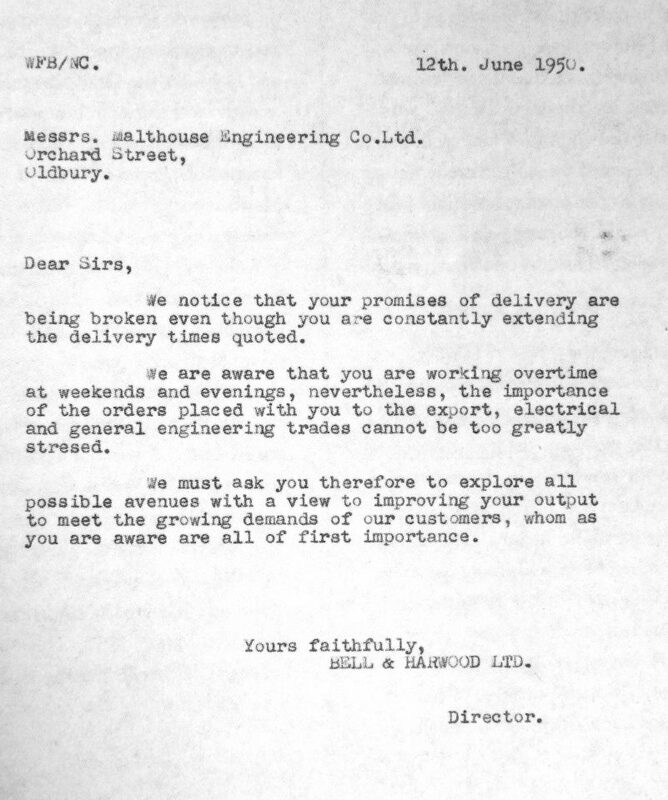 The need for new premises was exacerbated, as Malthouse began to fall behind in their orders. 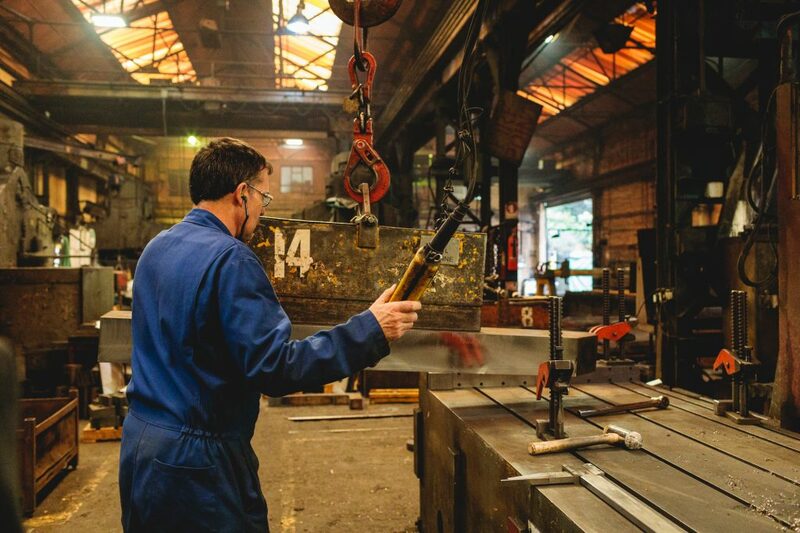 William Freeston were metal fabricators adjacent to the Orchard Works, not quite a direct competitor as they produced more circular work and Bert Hands produced flat work. William told Bert he planned to move to Hainge Road, just over a mile away. It was, in the words of Vic Westwood “a new-fangled place called an industrial road” and there was a space next to Freeston that was not yet taken. 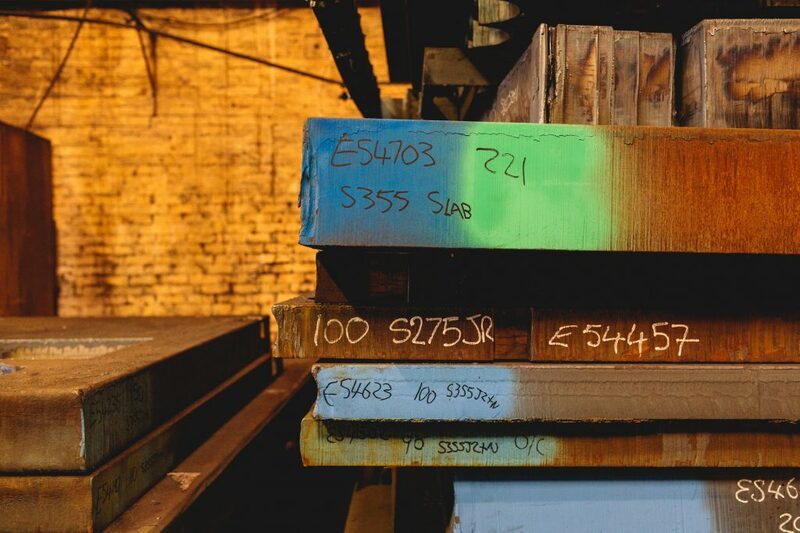 Though other sites were considered, the advantage of Hainge Road was its proximity, the Malthouse Directors feeling that a move too far away may jeopardise their existing customers. This site required a new build, and they needed to work out the cost before they could commit themselves. Drawing up a specification to address all their needs, they then commissioned quotations from construction engineers. 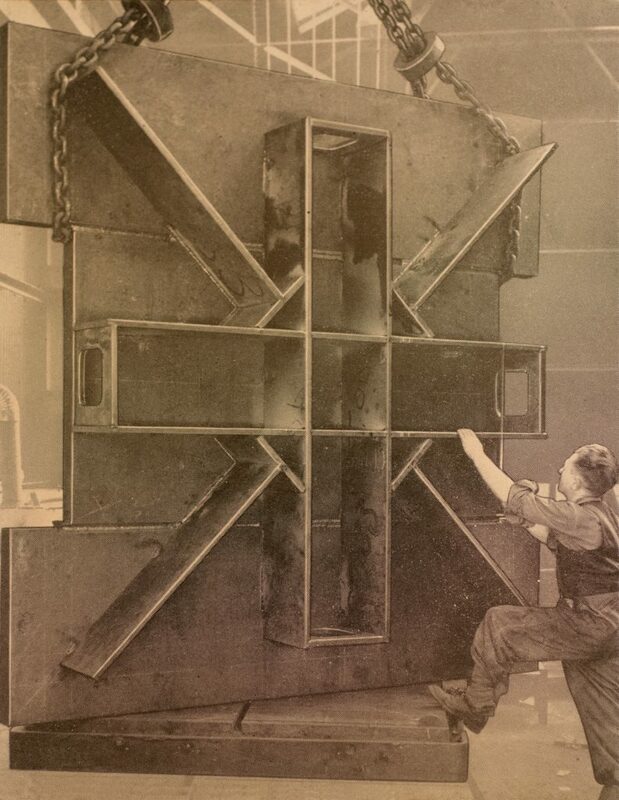 With steel walls and an asbestos and glass roof, their ideal new building would consist of two bays – a cutting shop and a welding shop – each floored with concrete and measuring 30 by 75 feet, with traveling crane on gantries with a five-ton capacity in the cutting shop as well as a ten-ton crane in the welding shop. They asked for a second quotation for a single bay measuring 30 by 100 feet. The first scheme was estimated at £4,600 and the second at £3,500. They opted for the larger scheme, concerned that they may quickly outgrow the space, as had happened at the Orchard Works. 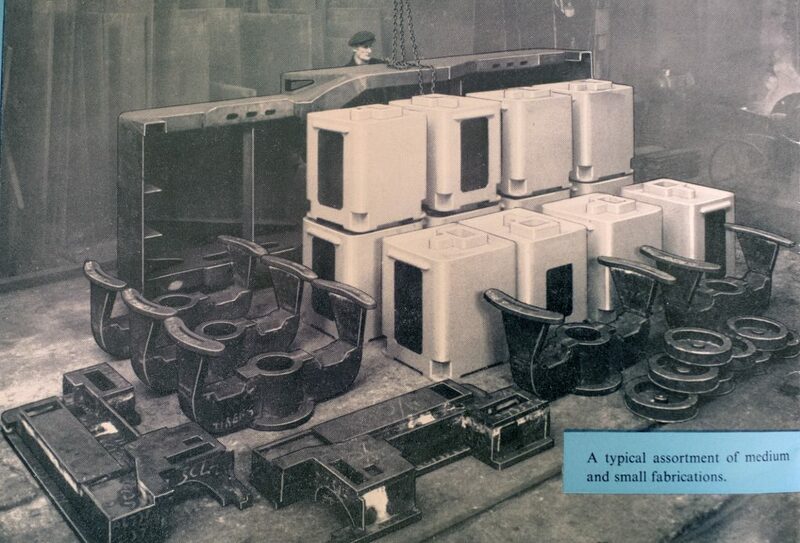 By the middle of 1951, the company was trading from two sites, and to customers’ annoyance quite a few orders were mislaid. There were just two workers – Tom Eddy and a labourer – at Hainge Road at this time, with just two machines. 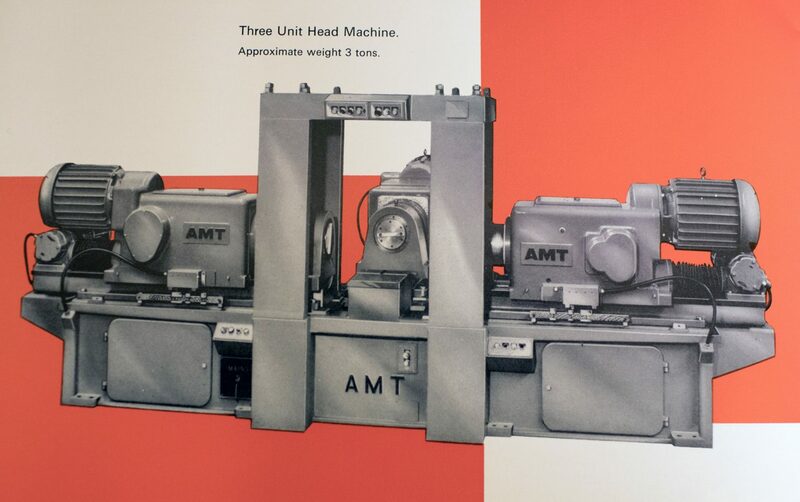 Demand was growing steadily, and more machines were soon installed. These two had to work incredibly hard to complete orders, take delivery of steel supplies, along with arranging the layout of the new factory. 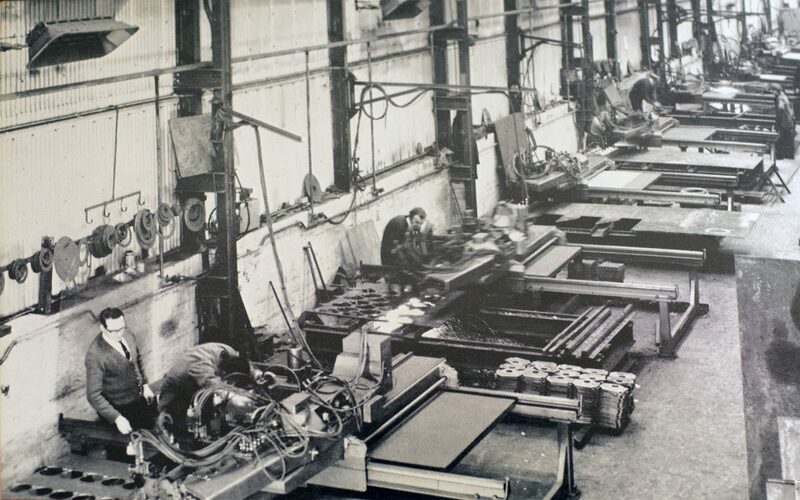 Eventually the company moved out of Orchard Works and the company increased their staff and continued to grow their business, adding a third bay to the factory in 1960. ‘Vic Westwood’s office staff were Malthouse’s first women employees. Though they worked long hours, processing orders, operating the telephones, taking shorthand dictation, typing and filing, at first they were viewed as glorified tea-ladies. 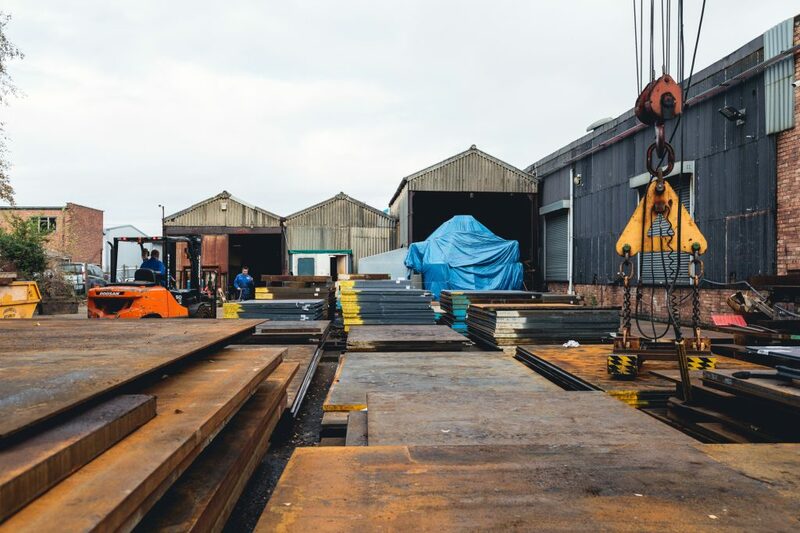 Their importance soon became clear, however: a mistake in the office could cause a mistake on the shop floor and cost Malthouse thousands of pounds. Today that might earn a group of employees more training, but for women in the Fifties and Sixties it meant they were kept sternly in line. Vic laid down strict rules for ‘the girls’. 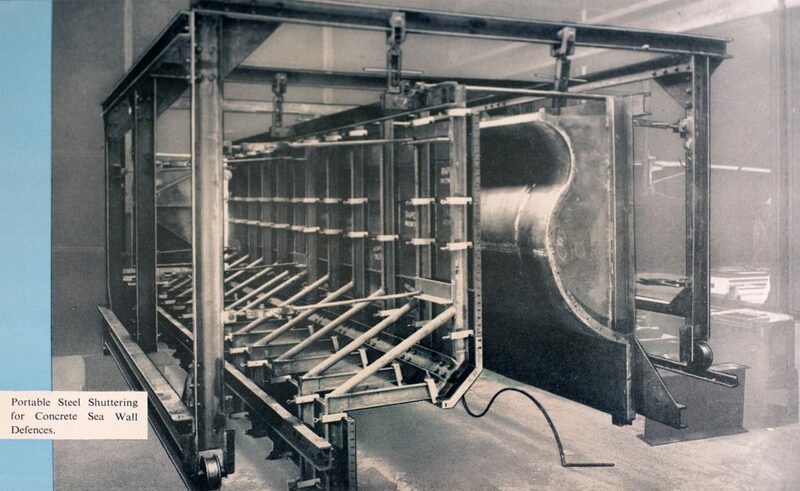 The phone was not to ring more than twice before it was picked up, calls were to be put through straightaway, messages were to be typed and delivered immediately, and the orders, often extremely complex, were to be processed double-quick and with absolute accuracy. He allowed only one minute for a visit to the lavatory, they had to go one at a time, and it was not unknown for him to stand outside the door with his watch. They were also expected to tell tales on each other. Vic allowed them no leeway: mistakes and lateness, even of a few minutes, resulted in a summons upstairs to his office for a lecture. They were quite frightened of him: one young woman, Sandra Harrison, racing to work past a ringing public telephone, believed it must be Mr Westwood wanting to know where she was. - extracted from The Malthouse Story, Malthouse Engineering, 2007. 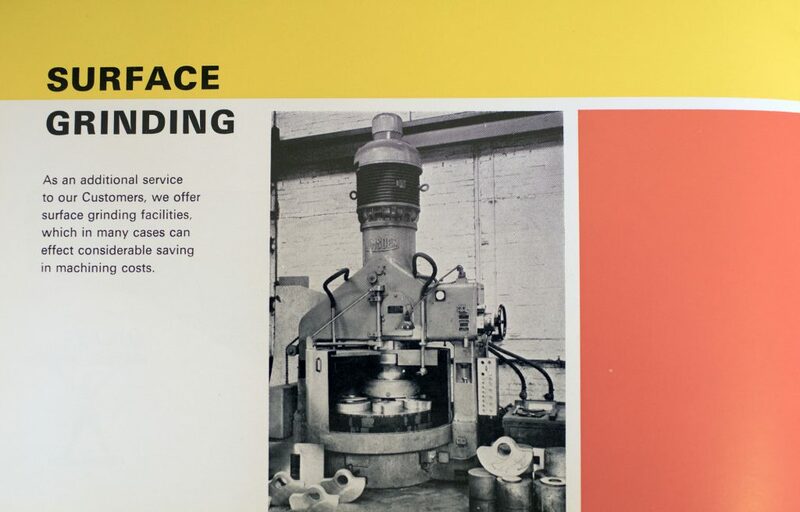 By the late 70s the company was, along with many other locally, losing business. 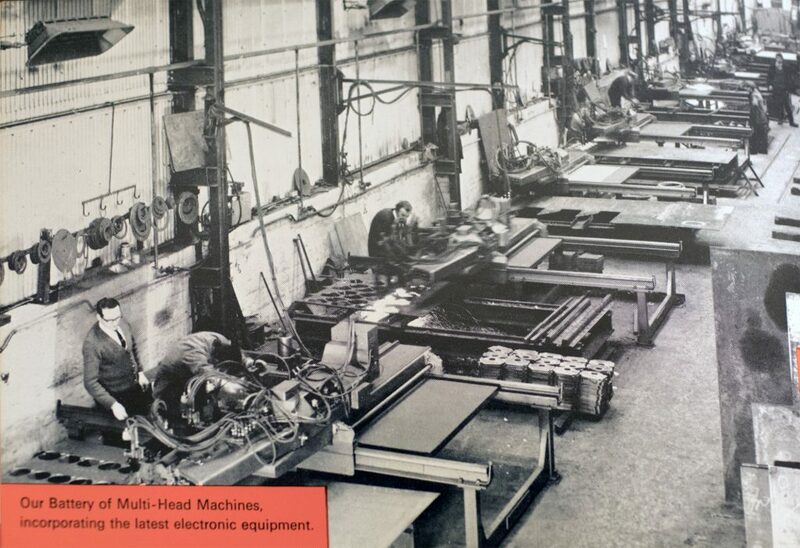 In 1978 its fabrication bay was closed and a third of the factory lay empty. 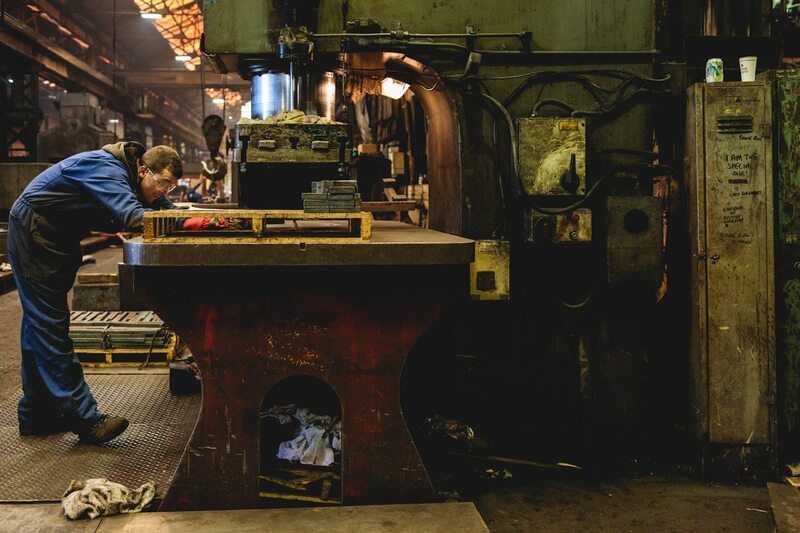 The recession of the 80s made things worse – manufacturing falling by 14% between 1979 and 1982. 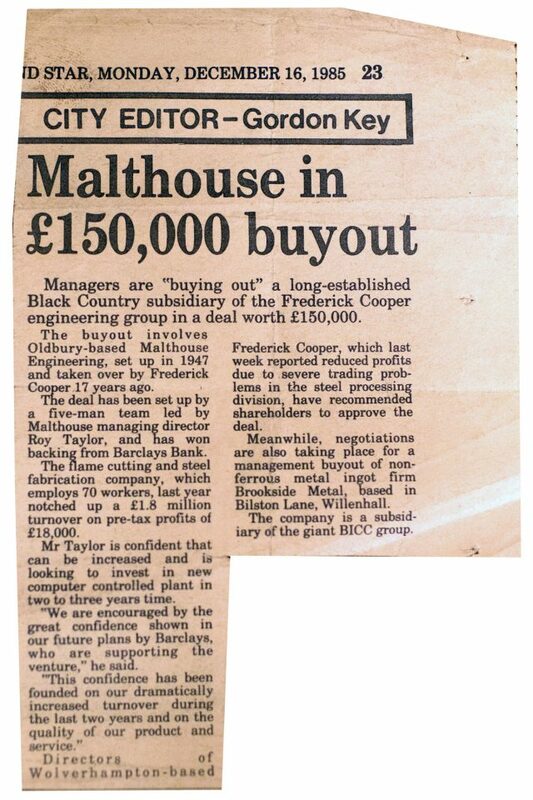 It was into this unpromising environment that Roy Taylor arrived, as the new Managing Director, following the retirement of Bert Hands. He placed a new emphasis on customers needs and planned to diversify. One example of this was an order for champagne-bucket stands for restaurants, mostly in London. These had four legs connected towards the base by a welded-on square piece of metal and were painted matt black. 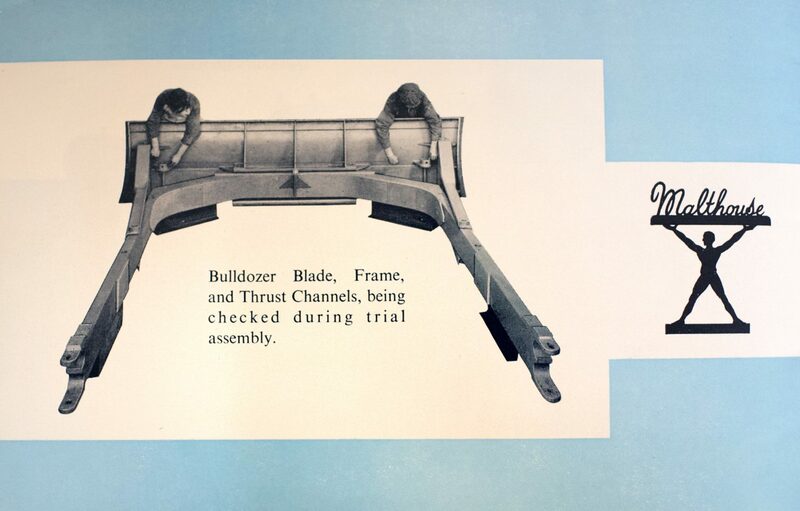 Roy Taylor improved this design; by taking the milkmaid's stool as a model he removed one leg, thus saving on material and welding time, and improving stability. The stand was then coated with a new Hammerite powder that gave a mottled appearance, hiding any imperfections. It was the surprisingly high demand for these champagne stands that helped the company survive these difficult times. 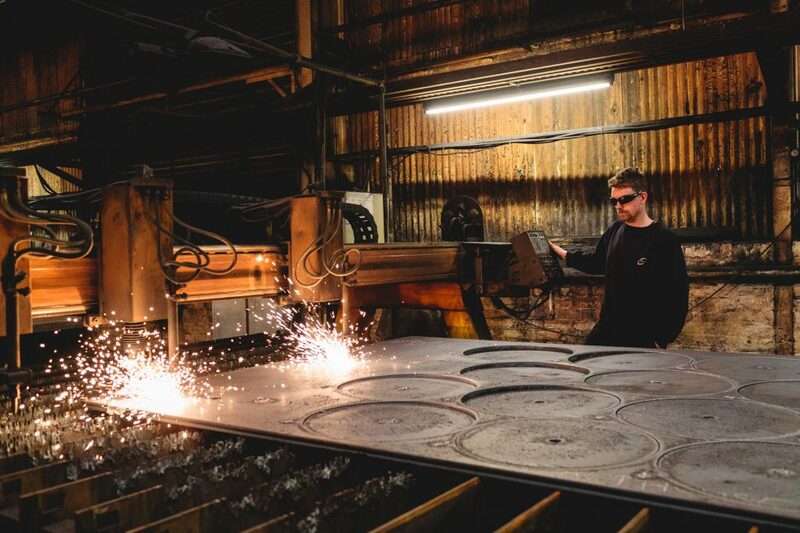 To increase their core business they reopened fabrications in 1986 Roy led a management buyout of the company and they began to acquire other companies in order to give them a larger share of the flame cutting business. 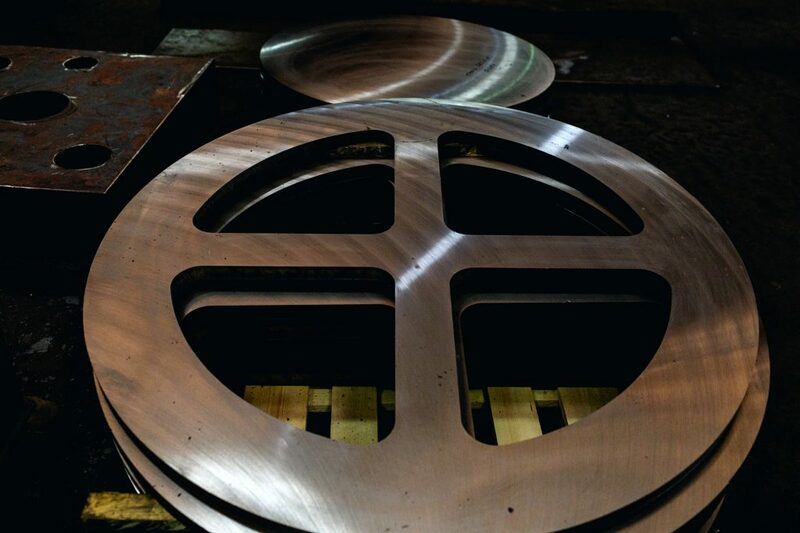 Today, now 70 years old, the company supplies their fabrication services primarily within the UK and Ireland. Roy Taylor became the Managing Director of Malthouse Engineering in 1983.